This week I appeared as a guest on the Business Express show on Express FM. I initially accepted the invitation out of curiosity, taking the opportunity to see behind the scenes of a radio station and getting experience of being in a radio studio. I have got so many benefits out of participating that I thought they would make a good blog post. The first benefit has obviously been to satisfy my curiosity about how a radio show works and is produced. It was really interesting to see how it all works and as a bit of a techie geek at heart I was fascinated by all the equipment and how it’s all managed digitally. The second and probably biggest benefit has been using the preparation for the show as an opportunity to really think about what I am doing and how I wanted to present this to listeners. 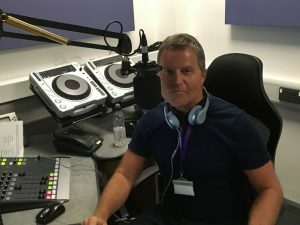 It is very easy to lose sight of what you want to achieve in your business, but as part of the preparation was to provide some questions to help guide the show I was able to spend some time contemplating what I wanted to say and more importantly how and why. The only downside to this was that I forgot to get off the train at the station where I had left my car!! The third benefit was that it took me outside of my comfort zone, as I wasn’t sure I would be able to speak for an hour about digital marketing or if there was a danger that I would waffle incoherently. 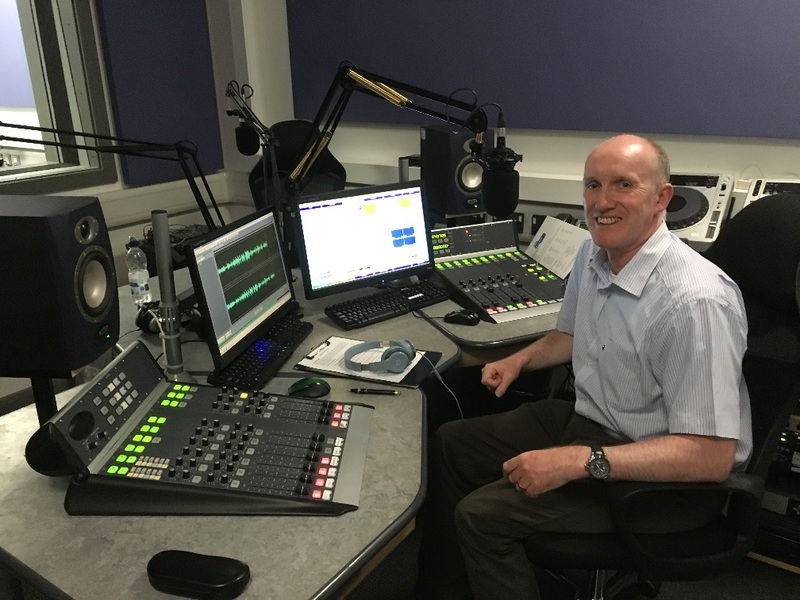 I’m pleased to say that I have had some very good feedback from people who have listened to the show, so I want to say thank you to the Miles Henson who hosts the show as his very informative briefing before the show and off-air comments during the show were very helpful. This has helped me to stop procrastinating about an on-line mentoring service I have been planning to launch for a while, so keep watching this website or sign up to our newsletter for more information. The fourth benefit has been that it has driven me to take some action on updating Red Knight Solutions website and it’s content, as I have sadly neglected it over the last few months and fallen into the trap of do as I say and not as I do. I have spent time updating content, adding new pages and planning my future blog posts, starting with this one. Although it’s not crammed with information about digital marketing it is a good place to start and I am now going to write a blog at least every two weeks. I will be monitoring how this helps with search engine optimisation and I am looking forward seeing an improvement in my search engine rankings. Additional benefits are that participating in the show has boosted my confidence, raised Red Knight Solution’s profile on social media through posting about the show on Facebook and Twitter both before and after the show. The number of likes of the Red Knight Solutions Facebook page and the number of Twitter followers of Red Knight Solutions has increased and Google analytics shows that listeners were visiting our website after the show too. Finally, I have been toying with the idea of writing a book about digital marketing for a while. I have signed up to Karen Williams 10,000 word challenge during August but haven’t got as far as I wanted, but as I announced on the show that I was writing a book and have now written it on this blog post I am now referring to myself as an author and will write my book.